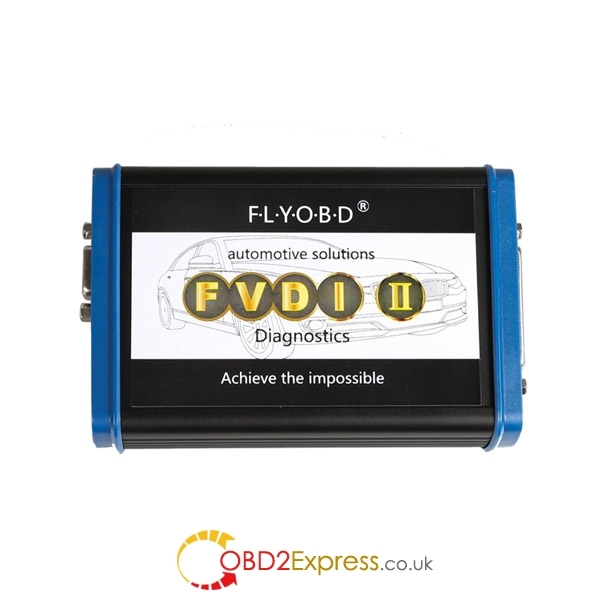 I bought Flyobd FVDI generation 2 for VAG group vehicles. The only improvement they did was on vag group and that improvement did affect other software. The rest = 0 or bad. Download PSdZData Tool – ISTA P – E SYS V 2.2, the useful tool that helps to save 35.5GB of space. In case of medium sized SSD and virtual machine, it matters. Extract psdzdata from ISTA-P and ONLY the files which are needed for coding. Install an update AFTER using the BMW ISTA-P Loader 3.2. Restore E-Sys Launcher Premium to earlier state to select car series (if you can not wait for 3 days). Some customer met the some issue on BMW SCANNER 1.4.0 in recent days.”Hardware faulty” occurs when they open the BMW SCANNER 1.4.0 software.